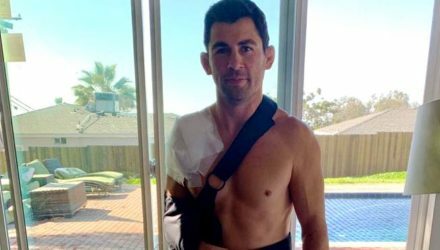 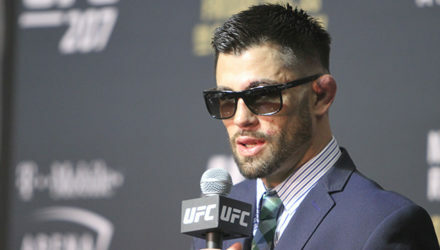 Former UFC champion Dominick Cruz was set to return to the octagon against John Lineker in January, but was forced out due to injury. 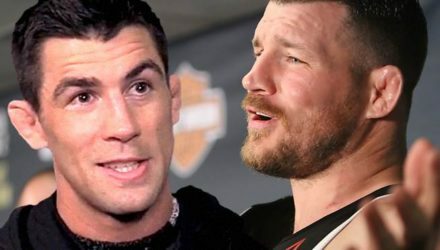 Former UFC champions Dominick Cruz and Michael Bisping recount the time they nearly got into a brawl with each other in a nightclub. 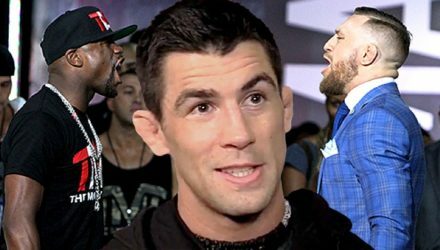 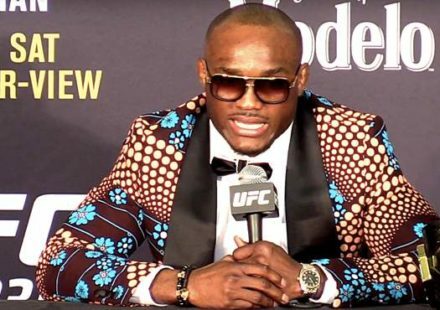 TJ Dillashaw claims to be the best bantamweight of all time. 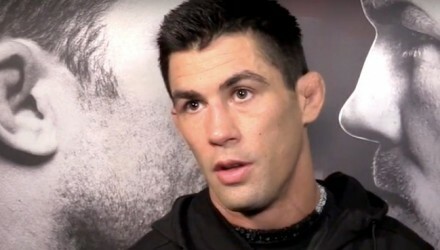 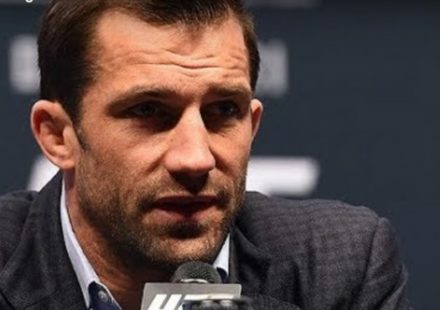 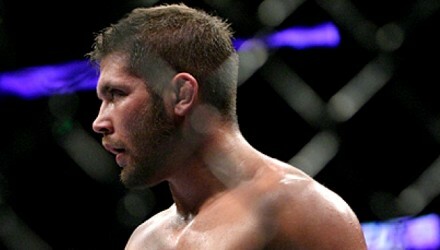 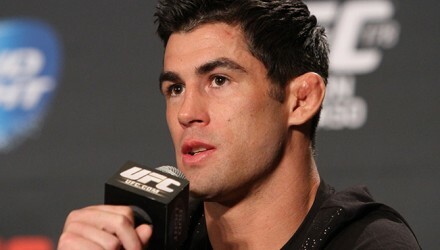 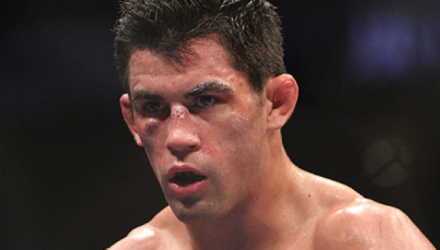 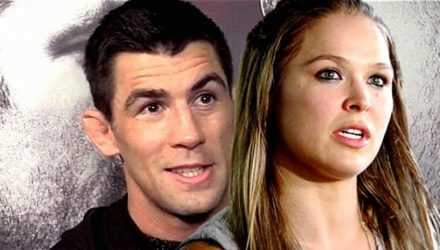 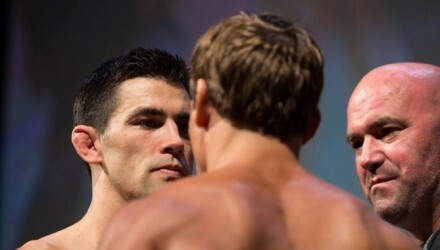 Considering he has a win over Dillashaw, Dominick Cruz wants him to prove it. 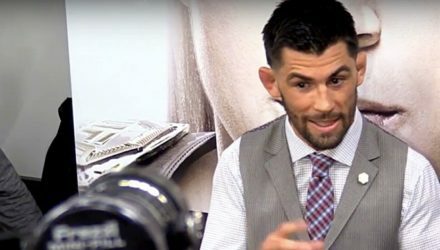 Former bantamweight champion Dominick Cruz explains why current titleholder Cody Garbrandt won't pull out his UFC 217 title defense no matter what. 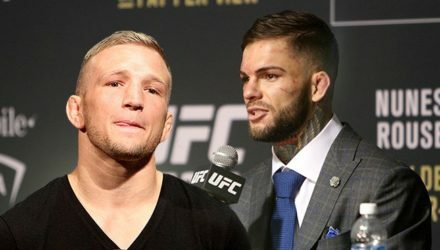 The continuing devolution of TJ Dillashaw's relationship with Team Alpha Male is likely to cause problems when he challenges Cody Garbrandt. 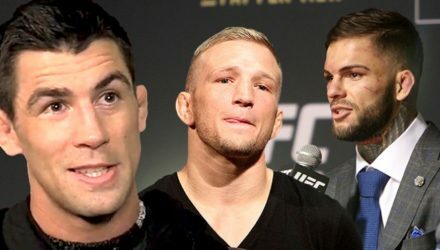 Former bantamweight champion Dominick Cruz is willing to step in if champion Cody Garbrandt of TJ Dillashaw have to pull out of UFC 217. 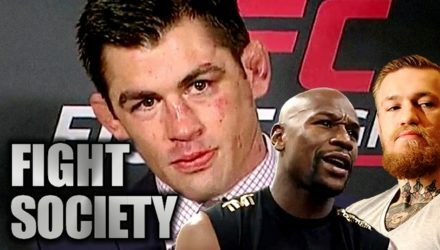 On the latest Fight Society podcast, former bantamweight champion Dominick Cruz joins the show as a special guest analyst for Mayweather vs. McGregor. 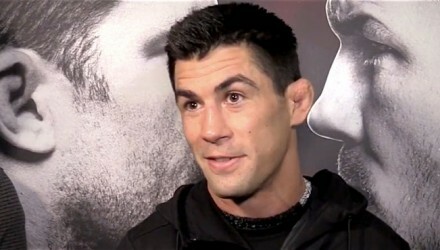 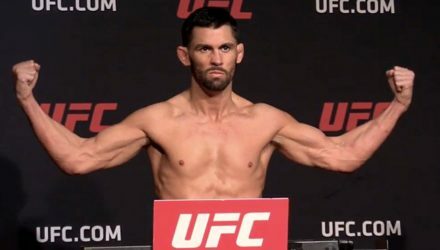 Former bantamweight champion Dominick Cruz believes that flyweight champion Demetrious Johnson would do great against the top of the 135-pound division. 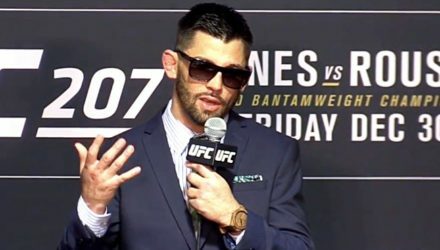 Fox announced on Tuesday that Dominick Cruz would be rounding out the UFC 210 announce team. 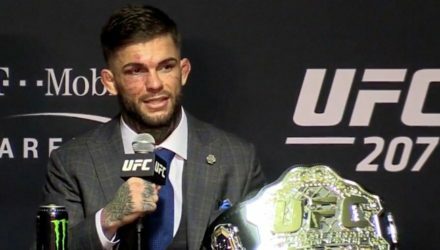 Just three months into his reign as UFC bantamweight champion, Cody Garbrandt has grand plans to add two more belts to his collection. 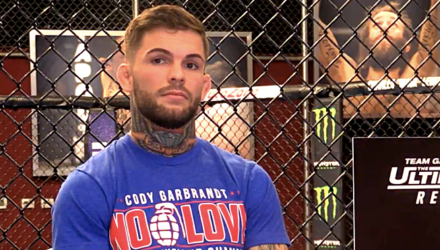 UFC bantamweight champ Cody Garbrandt discusses his win over Dominick Cruz at UFC 207 and coaching on The Ultimate Fighter against TJ Dillashaw. 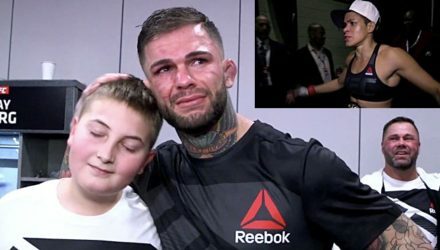 Amanda Nunes was ecstatic after crushing Ronda Rousey, while Cody Garbrandt broke down in tears after winning the belt in this UFC 207 backstage video. 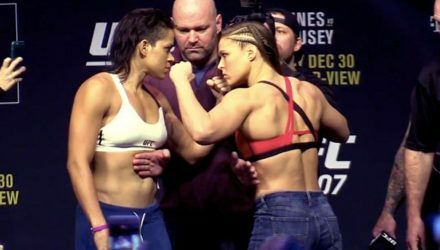 The numbers are in, and UFC 207: Numes vs. Rousey reportedly pushed the promotion beyond a million for the fifth time in 2016. 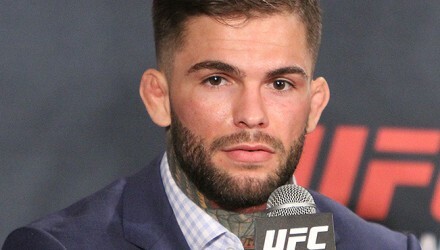 UFC bantamweight champion Cody Garbrandt says former teammate and former titleholder TJ Dillashaw was never a world champion. 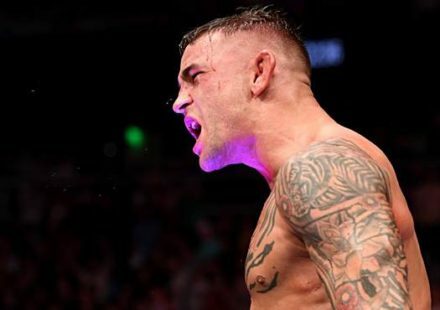 Cody Garbrandt won the UFC bantamweight title at UFC 207, but that wasn't the only thing he won. 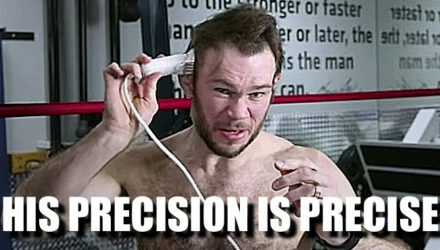 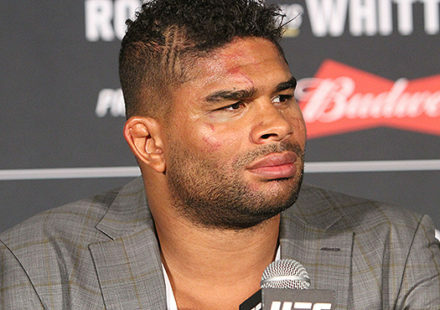 Just ask Forrest Griffin.